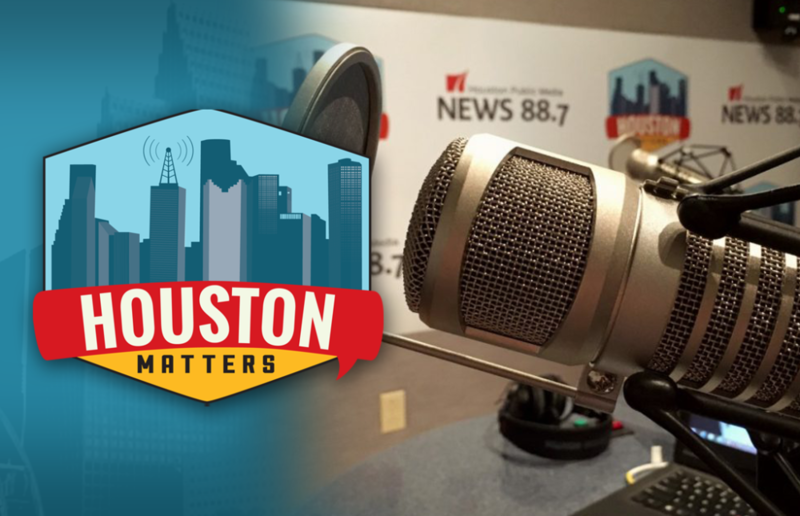 On Wednesday’s Houston Matters: We learn about a proposal to fund teacher pay raises. 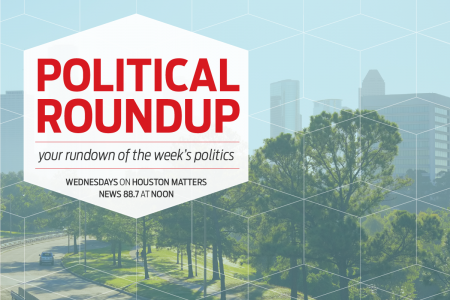 We break down the latest political stories. 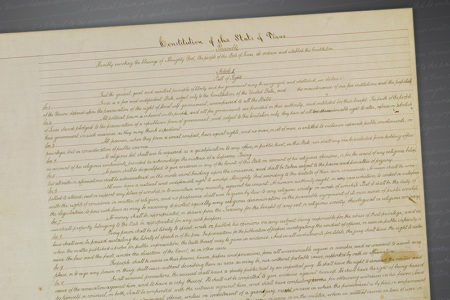 We explore how the experience of college has changed over the years. And a project puts artwork on billboards. On Wednesday’s Houston Matters: A bill filed in the Texas Senate would give schools $3.7 billion but mandate public schools use the additional funding solely for teacher pay raises. We learn more and get reactions to the proposal. Also this hour: From the longest government shutdown in history, to confirmation hearings for Pres. Trump’s attorney general nominee, our experts examine the latest political stories with an eye for how they might affect Houston and Texas. Then, we explore how the experience of college has changed over the years. And we learn about Sky Art, a project to put artwork on the city’s billboards.